Alfa GT Rear Seat Retaining Net. This Genuine Alfa GT Rear Seat Retaining Net is a great and useful accessory to have in your Alfa GT. 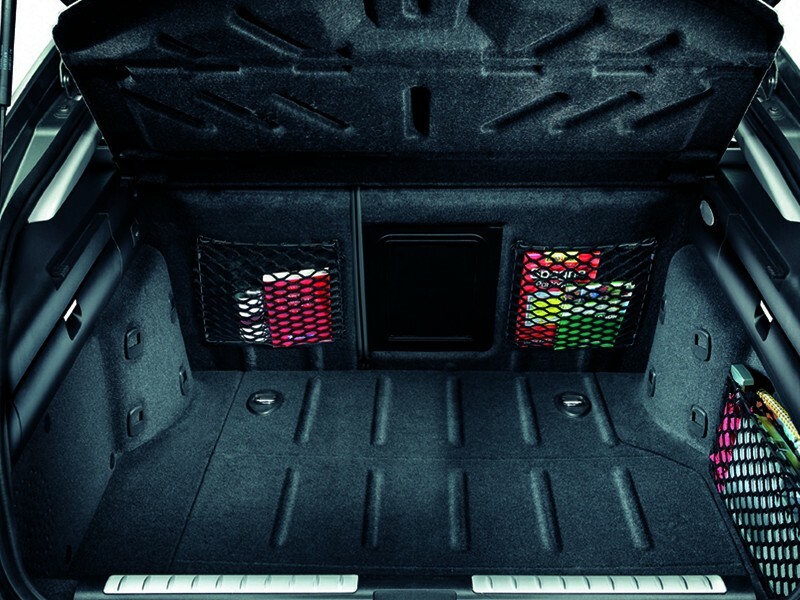 The Rear Seat Retaining Net attaches to the rear of your Alfa GT's Rear Seats, which makes useful storage for items such as maps and books. Why Buy these Genuine Alfa GT Rear Seat Retaining Net? Will the Alfa Romeo GT Rear Seat Retaining Net fit my Car? 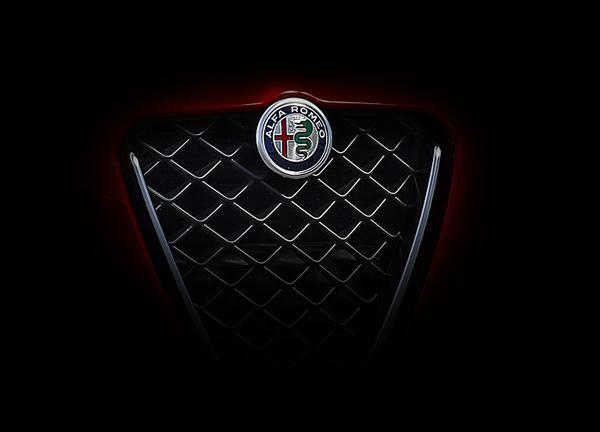 The Alfa Romeo Rear Seat Retaing Net is suitable for the Alfa GT. If you are still unsure whether the Rear Seat Retaining Net will fit your car then please click here to email us with your chassis number.